Movies come in many different genres, and data identifies the people who watch them. Ever since the first grainy black and white images flickered silently across a screen, movies have fascinated Americans, and the love affair continues unabated today. The movie industry is a major contributor to the US economy. According to Statista, by the end of 2014, the movie industry generated $564 billion in sales in the US. Over the next four years, this figure will grow to $679 billion. PricewaterhouseCoopers says that by 2018, total revenue generated by US filmed entertainment will rise to $39.16 billion, from $31.12 billion. Drama, comedy, romance, action, horror, or family movies—each category has devoted fans. Esri’s Market Potential and Tapestry Segmentation data was used to create this interactive map of the US by county that shows areas where movie fans are located along with basic demographics and their favorite genre. See where your county ranks for each category. This interactive map of the US shows areas where movie fans are located along with basic demographics and their favorite genre. Market Potential data measures likely demand for a product or service in any geographic area. Data is reported by product or service and includes an expected number of consumers and a Market Potential Index (MPI). 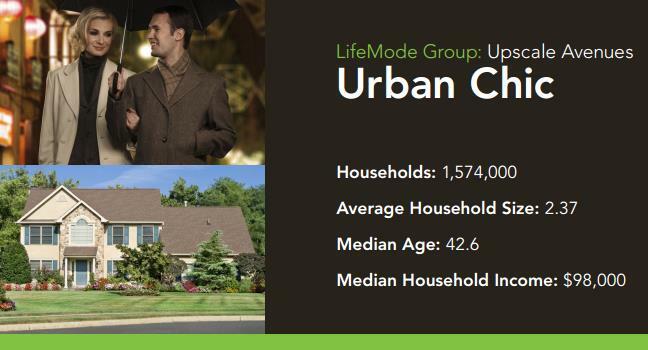 The MPI measures the relative likelihood of adults or households in an area to exhibit certain consumer behavior compared to the US average. The index represents a value of 100 as the overall demand for the US. A value of more than 100 indicates high demand; a value below 100 represents low demand. For example, at 121, Orange County, Florida indexes 21 percent higher than the US average for viewing horror movies at the theater. Fans in Richmond, Virginia prefer to be frightened in a more intimate setting; they are 36 percent more likely than the US average to rent horror videos to watch at home. Tapestry Segmentation data provides detailed information about the lifestyles and lifestages of neighborhood residents, along with their product, service, and media preferences; their activities; and their attitudes. Tapestry accurately describes all residential neighborhoods in the US. Tapestry’s 67 unique segments reveal the diversity of the US population and can identify seniors, immigrants, income disparities, singles, college students, and those who are serving in the military. Residents of Watauga County, North Carolina index very high for downloading movies and watching movies online, but are 20 percent less likely than the US average for going to the movies at least once a week. Favorite genres include action, adventure, crime, and drama; fantasy and science fiction top the list. 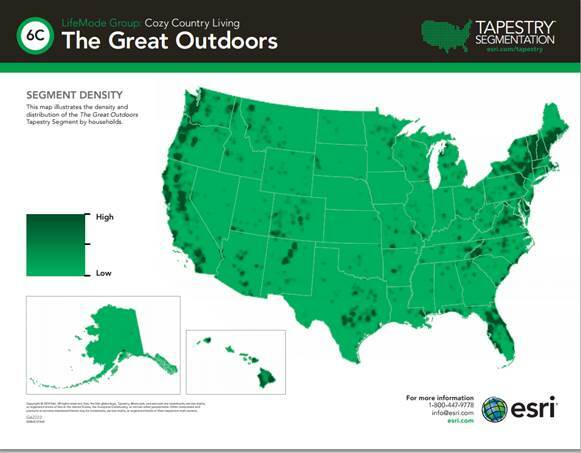 They are classified in Tapestry’s The Great Outdoors segment; these neighborhoods are found in small towns and rural communities of single-family houses, mobile homes, and vacation homes in the Northeast, South, and West. Their lives are modest, their needs simple, and their demands few. For many years, movie houses provided the only opportunity for people to see films. Now movie lovers can see their favorites anywhere and anytime; viewing options such as online video demand, rentals from Netflix and Red Box, and video streaming to tablets and smartphones are available today. PricewaterhouseCoopers’ Entertainment and Media Outlook 2014-2018 report states that online streaming video services such as Netflix and Hulu will soon generate more annual revenue than traditional movie theaters. The PricewaterhouseCoopers report also notes that although box office sales will maintain an annual growth rate of 3.1 percent over the next four years, subscription video services are increasing much faster, from $3.3 billion in 2013 to a projected $10 billion in 2018. Transactional video services like iTunes and Google Play that enable users to rent or buy digital copies of movies boosts this total to $14 billion in 2018. Even though additional viewing options are available, many movie fans in Douglas County, Colorado—18 percent higher than the national average—prefer to see films in the theater. Crime, action, adventure, romance, sci-fi, drama, and comedy are favorites; horror movies, not so much, indexing at 13 percent lower than the national average. County residents are also 25 percent more likely to view a movie online than the national average. 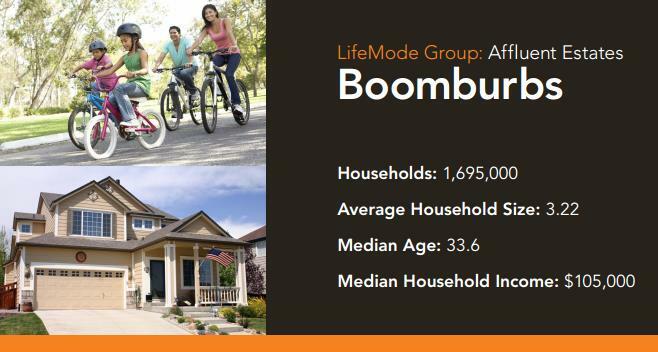 Residents are classified in Tapestry’s Boomburbs segment, affluent young families who have traded up to new housing in the suburbs of growing metro areas. Bigger houses with mortgages are compromises for longer commutes. Late model, imported SUVs, luxury cars, or minivans are in their driveways. Even though they’re adept at using their devices, they lament the loss of personal time because of being connected so frequently. Residents of Tapestry’s Urban Chic neighborhoods see films at the theater. These well-educated, married couples and singles live in the suburbs of major metros on both coasts. Professional and managerial positions in the technical and legal occupations fund their exclusive, upscale, and sophisticated lifestyles. Leisure time is spent visiting museums, traveling, drinking imported wine, going to the movies, skiing, and practicing yoga. Therefore, in spite of the conversion to digital, fewer releases, and competition from outside the US, Americans’ love affair with movies in the US continues strong as ever.